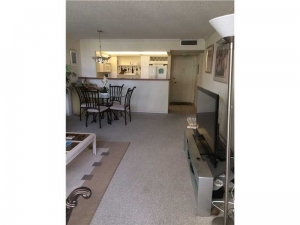 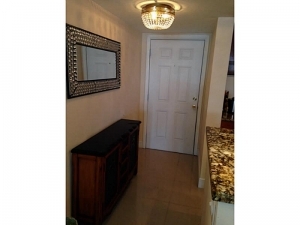 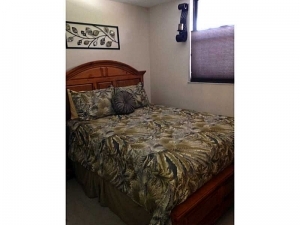 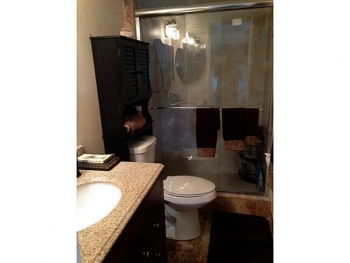 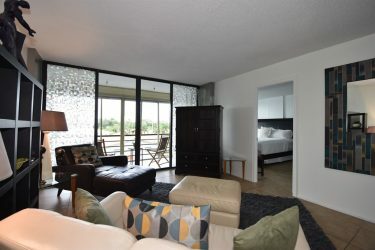 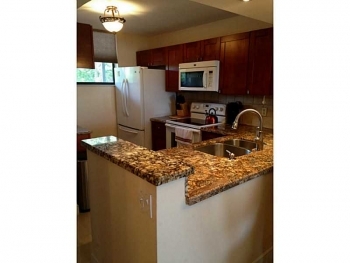 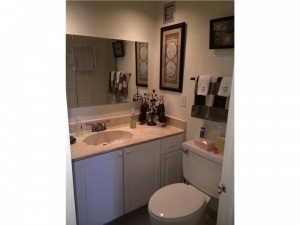 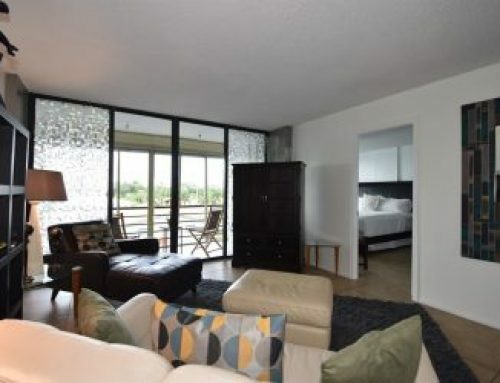 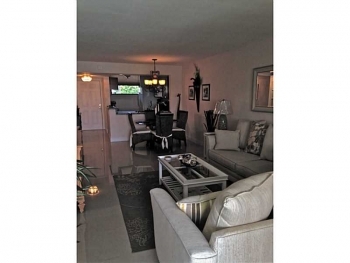 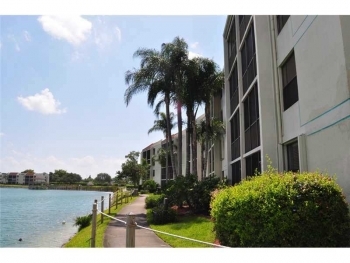 This totally remodeled 2 bedroom 2 bathroom lake front condo is move in ready. 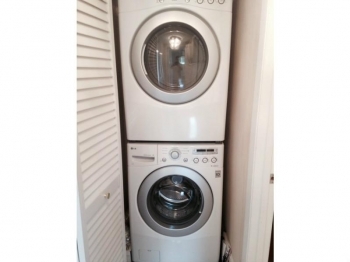 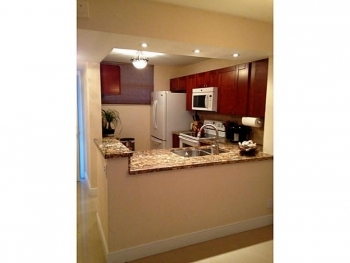 With high end finishes and a washer & dryer in the unit. 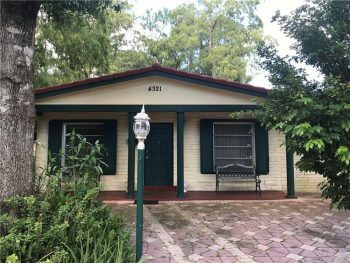 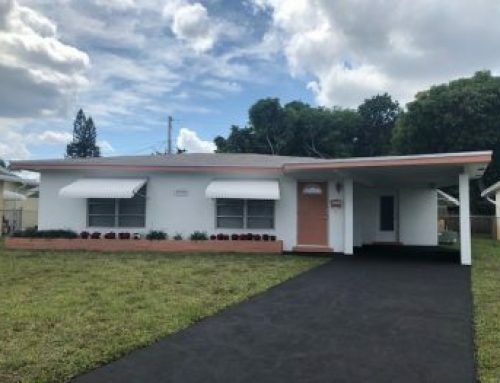 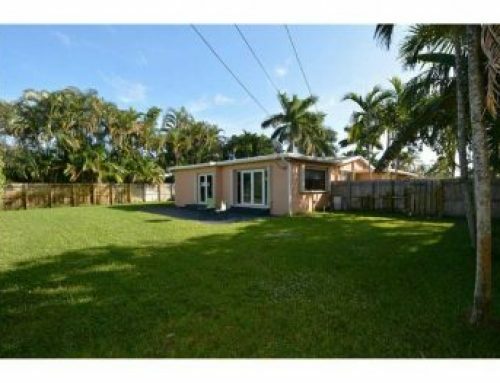 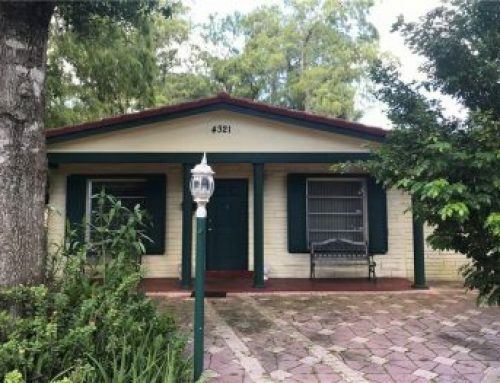 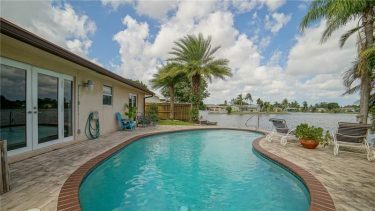 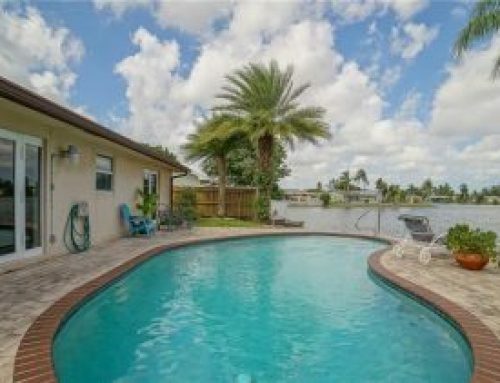 Contact Oakland Park realtor Keith Hasting at 305.778.0244 or email keith@keithhasting,com and schedule a viewing today.